Clinic Synopsis: Often, the first year of teaching is associated with negative connotations. We are told to “stay afloat”, to “stay one step ahead”, and to “survive”. The purpose of this clinic is not only to dispel these predispositions, but to also discuss methods, actions, and strategies to acquire, enter, and thrive within the first year. Clinician Biographical Information Jonathan Villela began his teaching career at Four Points Middle School following his graduation from Oklahoma State University in 2015 as a Velma Forbes Scholar. During his time at Oklahoma State University, Villela studied saxophone, chamber music, and pedagogy under Dr. Jeffrey Loeffert. On several occasions, Villela travelled to Singapore as a guest clinician of the Wind Bands Association of Singapore, presenting leadership and woodwind pedagogy workshops to secondary school music students. 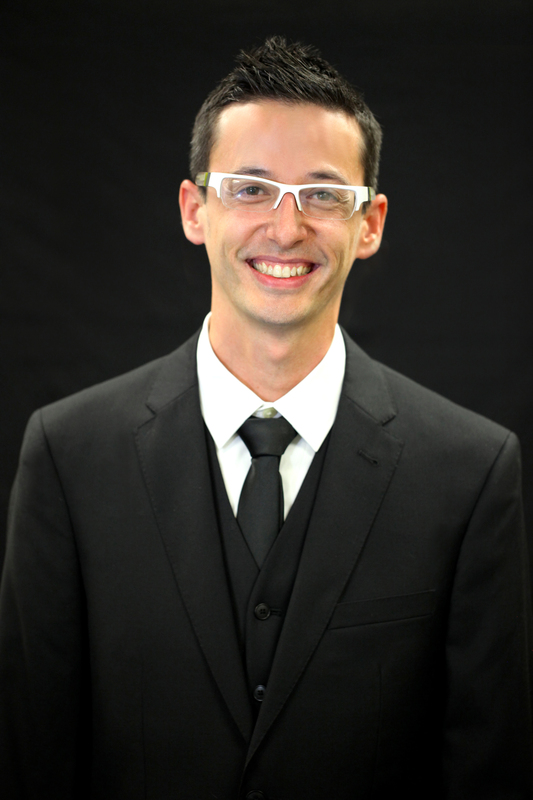 Additionally, Villela was a National Chamber Music Finalist in the Music Teachers National Association Competition, a drum major of the OSU Cowboy Marching Band, and a clinician at public schools, university music camps, and professional conventions in Texas. 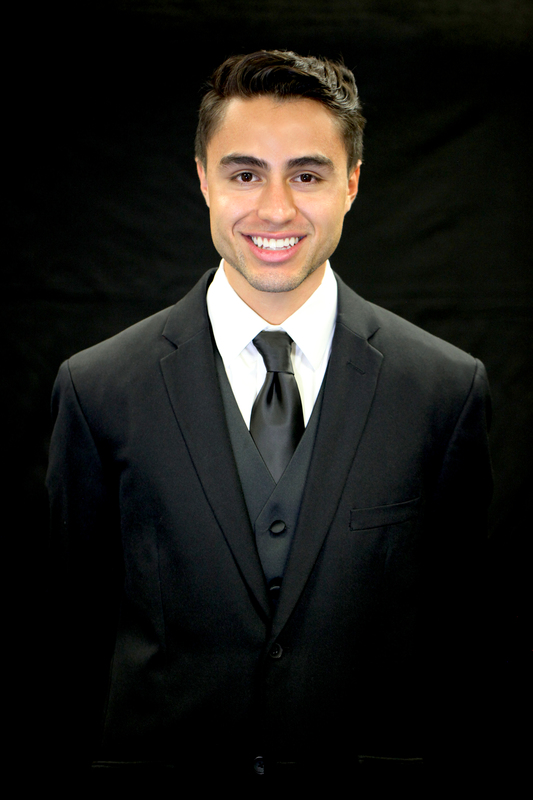 Villela currently serves as Assistant Band Director at Four Points Middle School, where he teaches beginning saxophone, beginning double reed, and a section of beginning clarinet. This past year, he helped prepare the Four Points Wind Ensemble for their performance at the 69th Annual Midwest Clinic. Further, Villela lead preparation of the Four Points Concert Band’s state evaluation, in which they received unanimous superior ratings from all adjudicators for the first time in the school’s history. In addition to Four Points Middle School, Villela currently works with System Blue – the educational branch of The Blue Devils Drum and Bugle Corps. With System Blue, he teaches marching band techniques, rehearsal techniques, and student leadership strategies to high school and college students across the United States. Villela’s professional affiliations include Texas Music Educators Association, Texas Bandmasters Association, and the Sigma Alpha Lambda Honors Fraternity. Second Clinician Biographical Information Born and raised in Klein, Texas, Christopher Yee received his bachelor’s degree in music education from Ithaca College in Ithaca, New York where he studied trumpet with Frank Campos. Upon graduation in 2005, he began teaching middle school band in Austin, Texas as an associate band director at Canyon Ridge Middle School and has been the Director of Bands at its newly-formed sister school, Four Points Middle School, since 2010. The Four Points Middle School Wind Ensemble, under Mr. Yee’s leadership, was invited to perform at the 2015 Midwest Clinic in Chicago, Illinois. Mr. Yee also enjoys conducting all-region bands, teaching at the University of Texas Longhorn Music Camp, and working for the SASI Leadership Company. In addition to being a middle school band director, Christopher is the co-founder and conductor of the Cedar Park Winds, an Austin-area community band comprised primarily of music educators and local professionals. His passion for music education and desire to provide music teachers with an opportunity to continue making music has allowed the ensemble to experience rapid growth in both quantity and quality. Christopher lives in Leander, Texas with his wife Jenna and two sons Noah and Ashton. Third Clinician Biographical Information Jessica Gonzales is in her 12th year of teaching and 6th year at Four Points Middle School. She conducts the Symphonic Band, assists the Wind Ensemble and Concert Band, and teaches the beginning flute, clarinet, and tuba/euphonium classes. Her bands at Four Points have earned consistent superior ratings at state contest. She also teaches at the University of Texas band camp every summer. 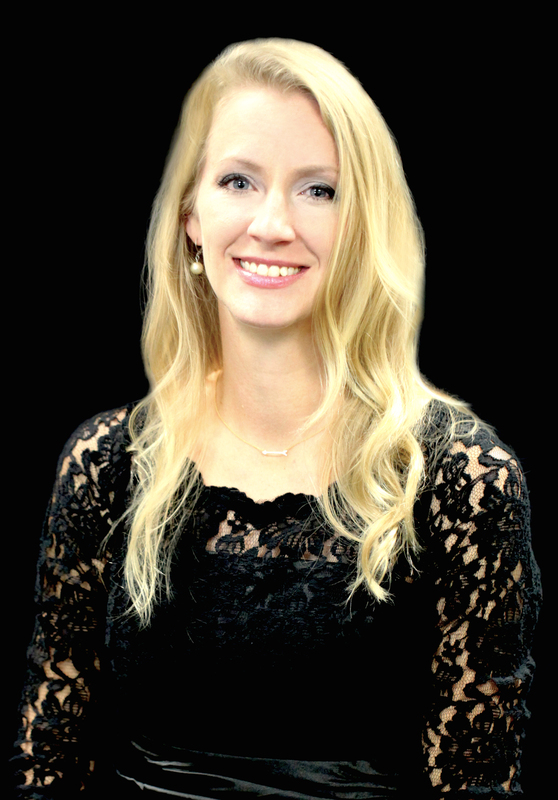 Mrs. Gonzales studied flute with Karl Kraber at The University of Texas at Austin where she received her Bachelor’s degree in Music Education and Flute Performance. Mrs. Gonzales enjoys spending her time at home in Cedar Park with her husband Damian, sons Jason (7) and Trey (1) and doglets Chula and Rocco.